Let's Celebrate our love of vinyl with other music! 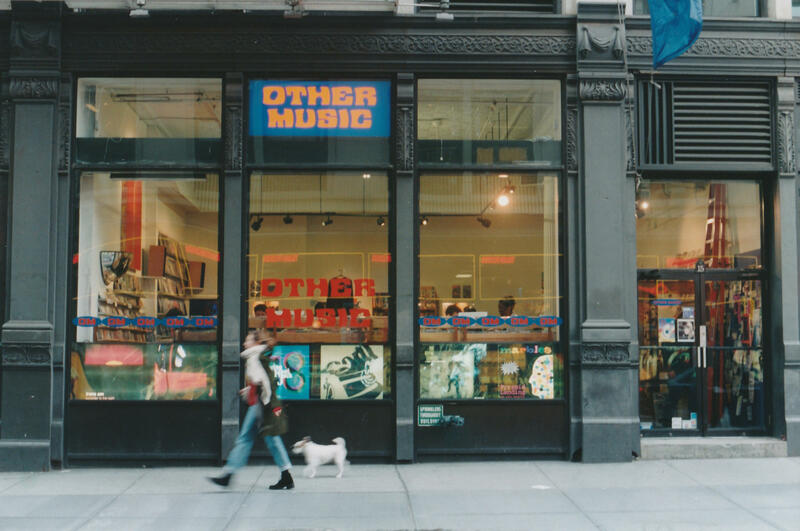 Sonos is excited to welcome Other Music to our NYC flagship for an afternoon of good music, community and a sneak peek at their upcoming documentary! Some of OM's beloved staff will be in-house, playing their favorite vinyl and playlists - feel free to bring in your Record Store Day scores and they'll give advice on similar music that you might dig. Additionally, they'll sit down for an intimate conversation where they'll discuss their favorite OM moments, and then each panelist will play and discuss a track that they love. And as a special bonus, we'll have an EXCLUSIVE video preview of the upcoming Other Music documentary (cut just for this event!!) before its debut at the Tribeca Film Festival. The Brooklyn legend LOGAN ROCKWELL will kick off this special day from 11am-4pm, spinning his revered mix of rare vinyl and longtime favorites... so come hang out at Sonos Store NYC after you snag all of your Record Store Day gems!